After releasing a run of singles and remixes over the past five years, electronic producer Jai Wolf finally issued a proper album, The Cure to Loneliness, in 2019. This may not seem like such a big deal, but it is. In the age of streaming, a time when many electronic artists in particular seem content to drop a never-ending string of one-off tracks, a traditional full-length record inadvertently makes a statement. It says, “My work tells a story.” And though a traditional narrative may not exist, the record’s cohesive energy and emphasis on chillwave synths, stunning beats and bright, earworm hooks result in a gratifying sense of completion. 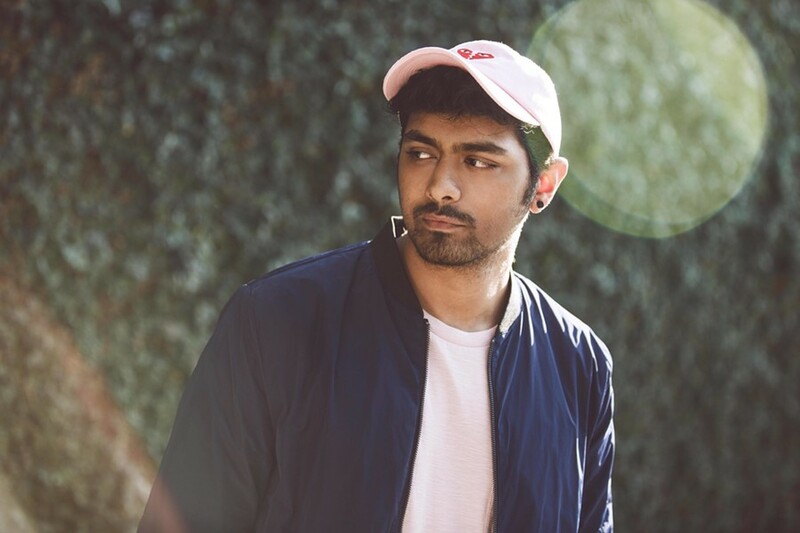 Jai Wolf performs on Wednesday, April 17, at the Higher Ground Ballroom in South Burlington. Melvv opens.